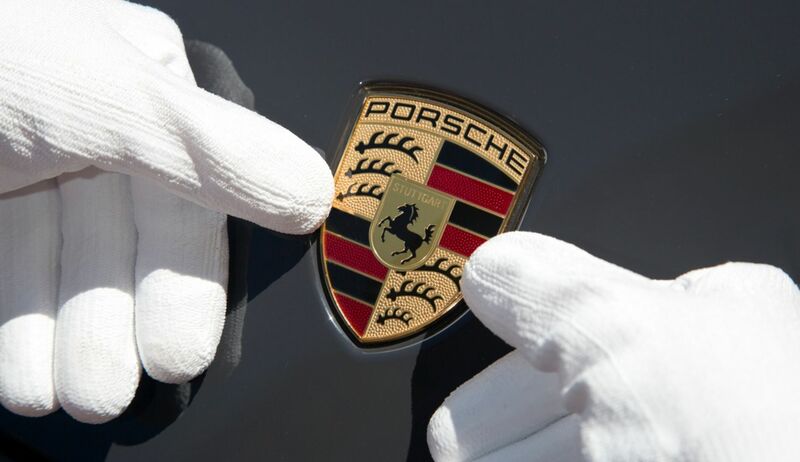 How management consultants make clients into the Porsche of their branch. 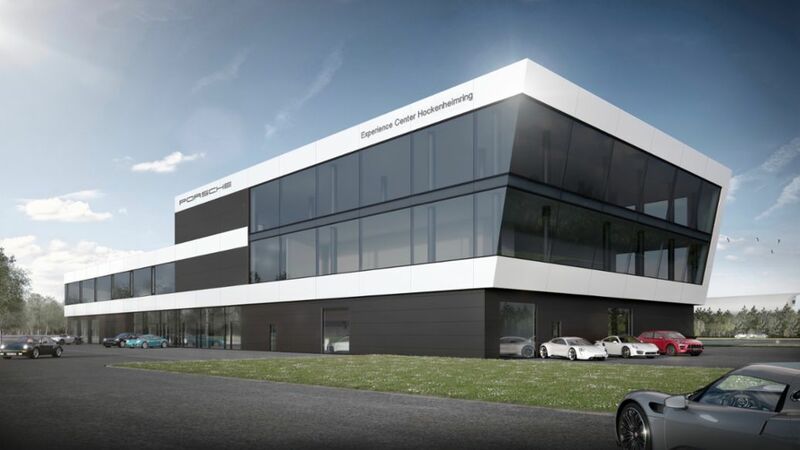 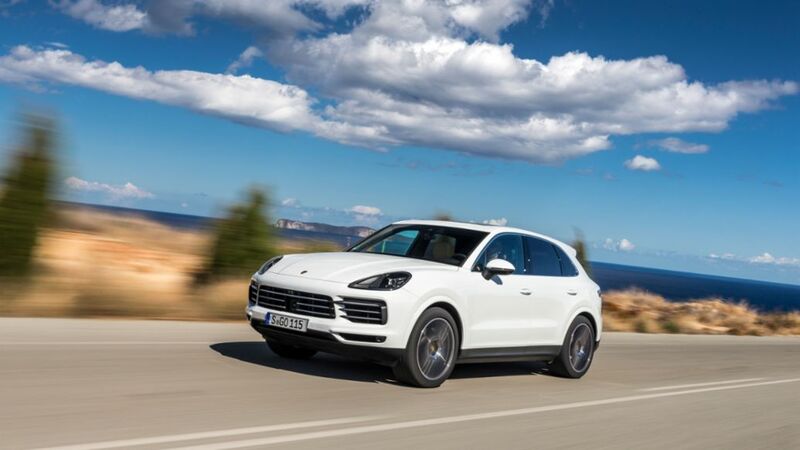 With a new Chair of Intelligent Vehicle Concepts, several research projects on urbanisation trends in China, and other initiatives, Porsche and Tongji University in Shanghai have expressed a desire to strengthen their cooperation in the future. 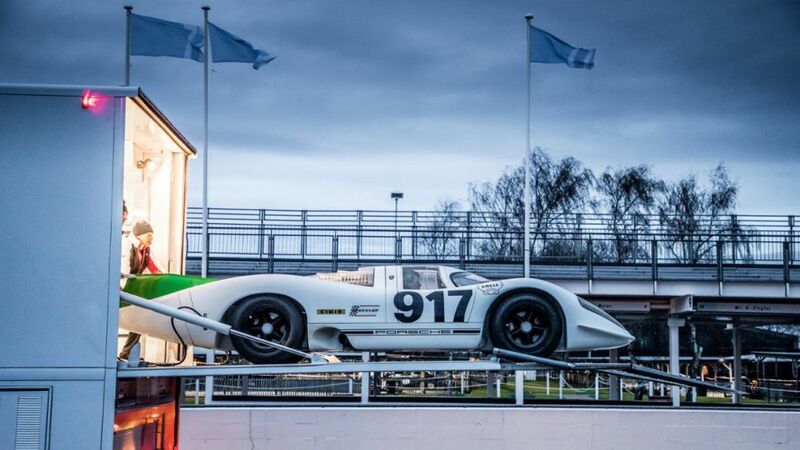 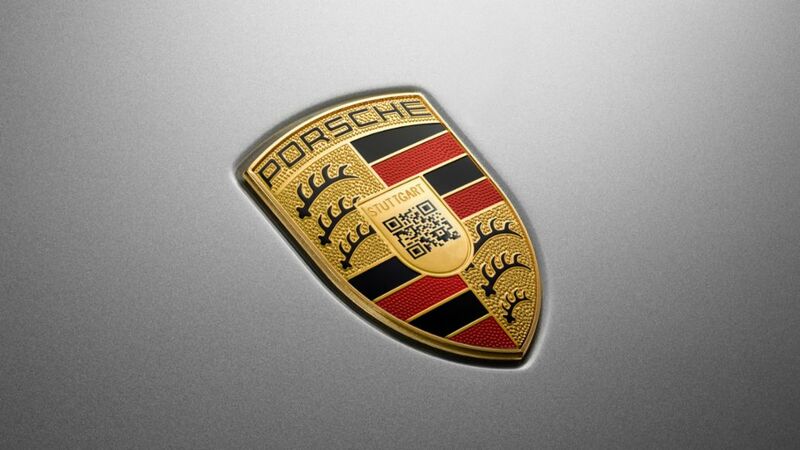 Porsche proudly presents a crest for the digital age: the Porsche QREST. 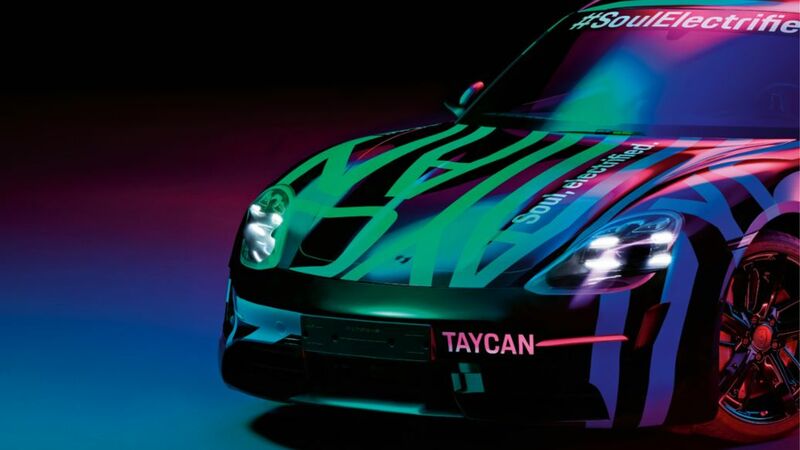 The new crest meets the needs and desires of the next generation of Porsche drivers and will be introduced with the Taycan.